The people at cult-favourite stationary e-tailer – “ban.do” say that they’re “serious about fun”, and they really MEAN it. 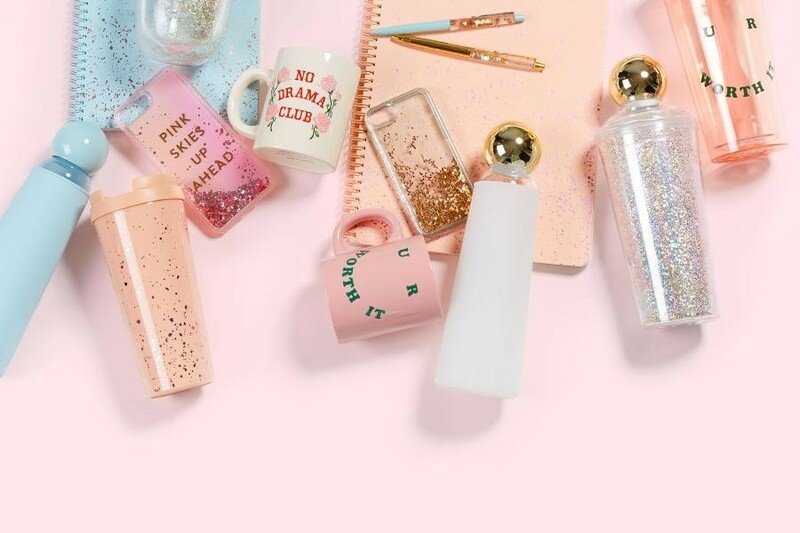 Get ready to stock up on an array of accessories and apparel that are dripping with cuteness and sass, as ban.do has added a bunch of stuff onto their SALE selection! 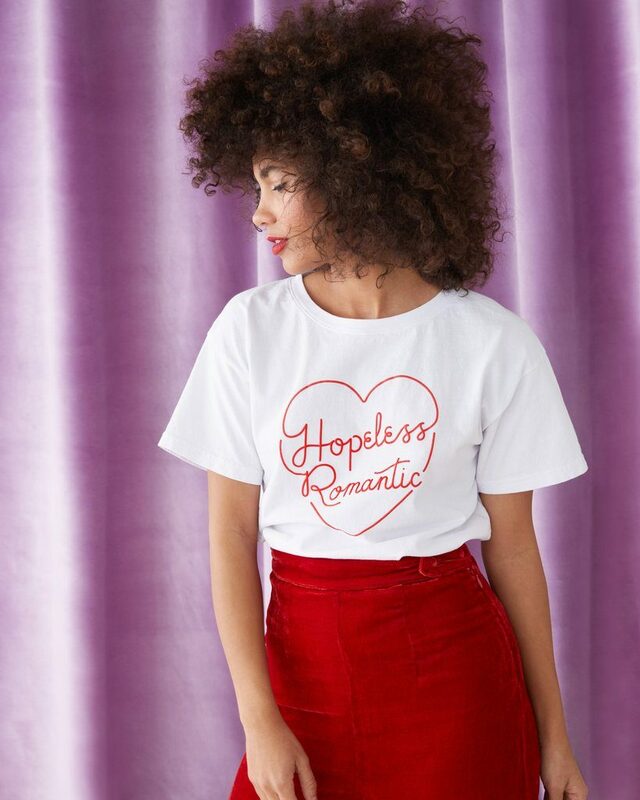 10% of their sales in May will be donated to bring change to mind to support mental health awareness, so this is exactly the best time to go on a splurge! Standard shipping within USA is free for orders over USD $50. Don’t pay USD $36 for international shipping, we will get these cute goodies to you at only SGD $5/lb.